Come and join us for a day dedicated to your wellbeing! There'll be stalls, freebies, competitions, demonstrations and practical taster sessions to get involved in, open to all Warwick staff and students. This year our focus is on food and nutrition, so there'll be plenty of food tasting during the day as well! Once you've had a look through the programme we'd be grateful if you could fill out this form to let us know which sessions you're interested in coming to so we have an idea of numbers. Print a copy of our food and nutrition focused wordsearch and bring it along on the day for the chance to win a book token or a bottle of wine. Hannah Friend, the University's Director of Wellbeing and Safeguarding, will be coming along to introduce the day's events. Join Dean Howes from Warwick's Centre for Lifelong Learning to learn how we can be more mindful when eating and have a practice! Cookies and rocky road will be provided but you're welcome to bring your own food if you prefer. 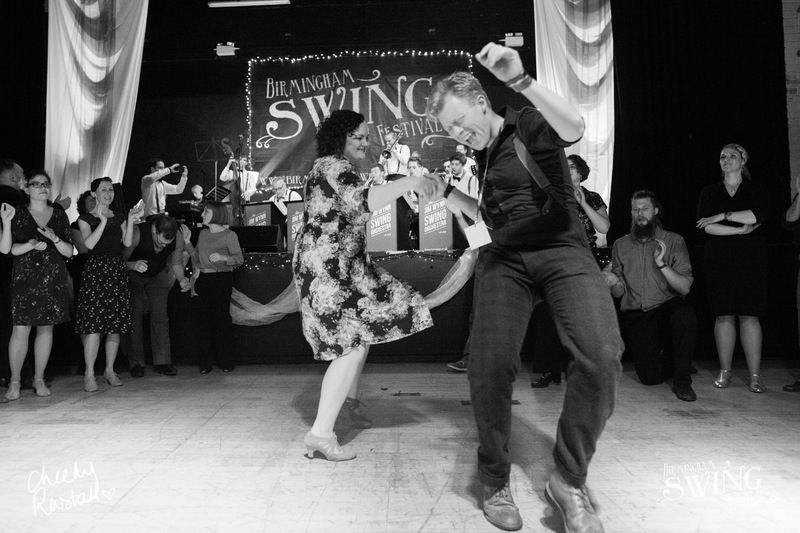 Learn the basics of Lindy Hop, an American dance that originated in New York in the 1920s and 30s. Come and have a singalong with Warwick's choir led by Matthew Forbes. Join us for a taster session in crochet and knitting. Jon Burgess, Wellness Coach from Believe2Achieve, will be running a 30-minute workshop on sleep. Come and speak to Eric Holub from Life Sciences about his work at Warwick Crop Centre, and take away a sample of delicious bean soup! Food sampling and information about how food can impact your mood. Come along for some mindful colouring, drawing and doodling! Try some delicious smoothies from the Love Taste Company. There will be several competitions running through the day with some great prizes up for grabs, including book vouchers, bottles of wine, wellbeing coaching sessions and food gift bags. Take a photo of the day and post it on Twitter or Instagram with the hashtag #ghwellbeingday (or if you're not on social media email it to wms.comms@warwick.ac.uk) - our favourite photos will win a sourdough making course or a bottle of wine. Pick up a wellbeing wordsearch in the atrium (or print a copy here), complete it and drop it off and you could win a book token or a bottle of wine. Everyone who completes a feedback form about the day will be entered into a competition to win a Pumpkin and Sprout food gift bag or a coaching session with Jon Burgess. The forms will be available in the Medical School Building atrium. Warwick Sport will be running a competition during the day to win Wasps netball tickets. To give us an idea of numbers, please fill out the form below to let us know which sessions you're interested in coming to. Feel free to turn up on the day even if you haven't completed the form. If you’d like to come along to any of our practical taster sessions, please tick the relevant boxes below.